Chloe midi-length vest with brushed cotton front and scarf-print back. Stand collar; off-center horn-button front. Floral-print scarf detail at waist. Chest and hip patch pockets. Cotton. Made in Italy. 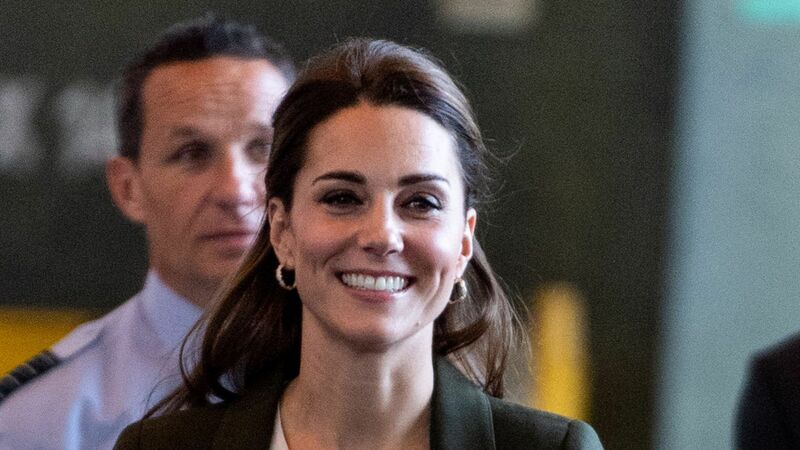 Kate Middleton has been wearing the Smythe one-button duchess blazer for years. See how the Duchess of Cambridge keeps it looking like new and shop the classic jacket here. Victoria Beckham skirt in smooth leather. High rise. Snap front. A-line silhouette. Midi length. Made in Italy. With the washed look of denim, this lightweight linen dress feels decidedly timeless and fit for all your warm-weather occasions.